See more details, benefits and testimonials below. Contains (1) LifeWave X39™ sleeve with 30 patches. 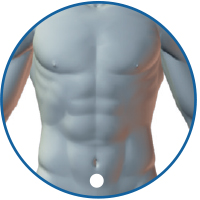 Introducing the LifeWave X39 patch. The first product ever that is designed to Activate your body’s own stem cells. How does X39 accomplish this? Using our proprietary and patented form of phototherapy, X39 elevates the peptide GHK-Cu. This is a naturally occurring peptide in your body that declines significantly with age. In fact, after the age of 60 your levels of GHK-Cu have dropped by more than 60%. 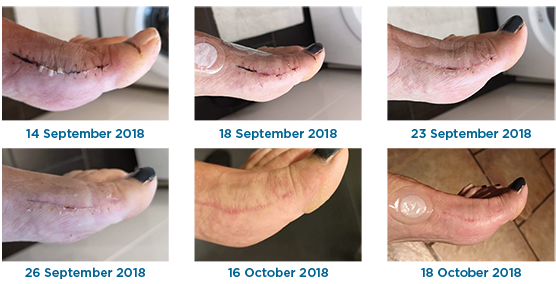 Independent third-party clinical studies on GHK-Cu have determined some remarkable benefits including support of the body’s natural wound healing process. Perhaps even more remarkably, GHK-Cu resets the genes in the body to a younger healthier state. In initial clinical work performed by Dr. Loren Pickart, Dr. Pickart discovered that old liver cells, when exposed to GHK-Cu, started to function like younger healthier cells! Over the past 10 years, David Schmidt and the research team at LifeWave in San Diego California have been investigating new methods for dramatically accelerating the way in which the human body heals after injury. The discoveries and inventions created by David and his team have led to more than 70 global patents in the field of regenerative science. Some of these inventions are so groundbreaking that in initial trials with flat worms (a biological stem cell model) they show a phenomenal 90% improvement in the speed of wound healing. Later studies with animals and humans showed that in fact specific applications of electromagnetic fields created by some of these devices that the activity of stem cells could indeed be enhanced, and both animals and humans could heal much faster as compared to no therapy being applied. Here is another way to express the problem to be solved for. As we age the stem cells in our body become less and less effective. By the time we reach age 60, the stem cells in our body show very little activity, becoming slower and releasing less growth factors that are needed to repair our body. 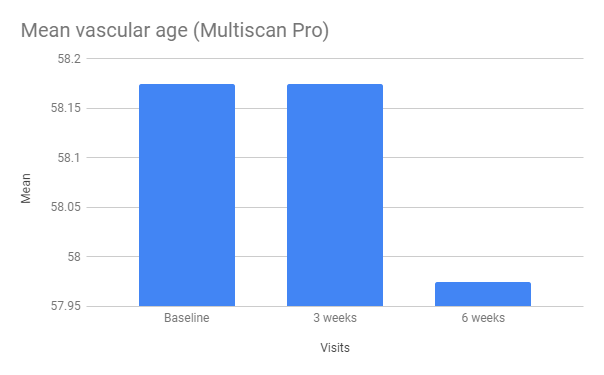 By the time we are in our mid-70’s we are showing almost no stem cell activity at all. This is why people that are older have such a difficult time healing from injury. What most companies are working on in the field of stem cell medicine is to inject stem cells from a younger donor person into an older recipient. While this is promising, the problem is that this is potentially dangerous (uncontrolled cell division), costly (in excess of $ 10,000 for a single treatment) and not legal (most countries have not approved stem cell therapy). But what if there were a way to “reset” our own stem cells and get them to start acting like younger, healthier cells. This would be incredibly safe, incredibly effective and extremely inexpensive. goes to work the minute you apply it. 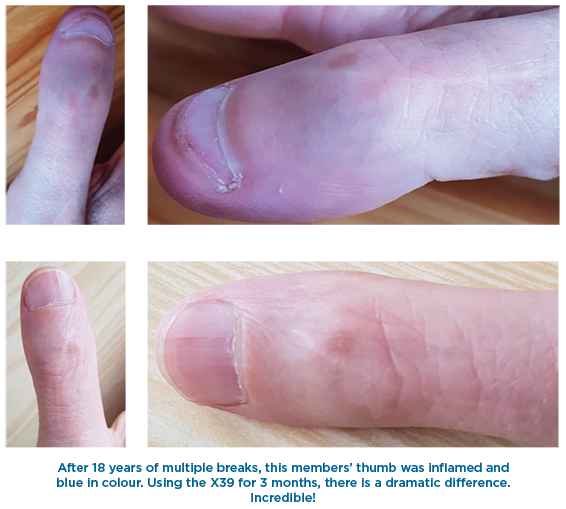 Some of our most dramatic testimonial on the X39 have been in the area of wound healing. Wound healing is of course a natural process and requires the presence of stem cells. As we age, our stem cells become less effective though. Now, with X39, you can activate you stem cells and provide support for your body’s natural healing process. Clinical research shows that after using X39 for only 6 weeks, the vascular system behaves as if it had become 2 years younger! X39 users can experience dramatic reductions in pain. 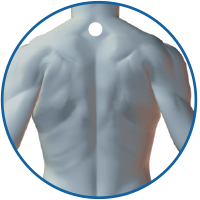 In fact, most people experience a reduction in the sensation of pain and inflammation within minutes of application. Clinical studies performed by LifeWave show that the X39 patch improved a person’s energy levels. 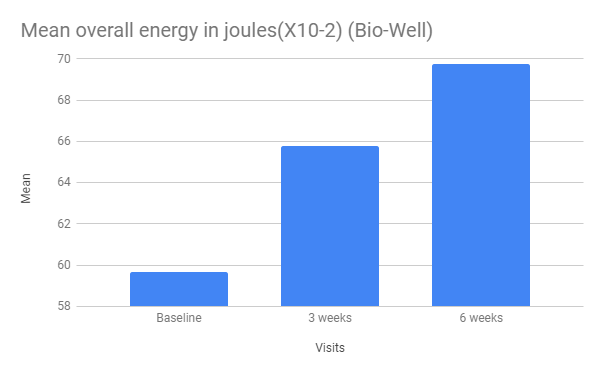 The results when compared to the baseline, see the improvement in overall energy of the body, organ balance, and L/R symmetry distribution of energy. Clinical studies performed by LifeWave show that X39 improves the quality of sleep by altering levels of GABA, an important neurotransmitter in the brain. The benefit is a natural improvement in your quality and duration of sleep. Would you like to not only feel younger but look younger as well? Now you can with X39. An important part of activating stem cells is increasing the production of collagen. The result is that only a few weeks after applying X39 your skin will start to experience a significant reduction in the appearance of lines and wrinkles. Initial clinical work performed by Dr. Loren Pickart, it was shown that when GHK-Cu is elevated in the body, we can see that cells start to behave like younger, healthier cells. Essentially helping to restore our cells to a younger state. Users of X39 report significant improvements in their sports performance and recovery. As stem cells are designed to repair damaged cells, this is not surprising. 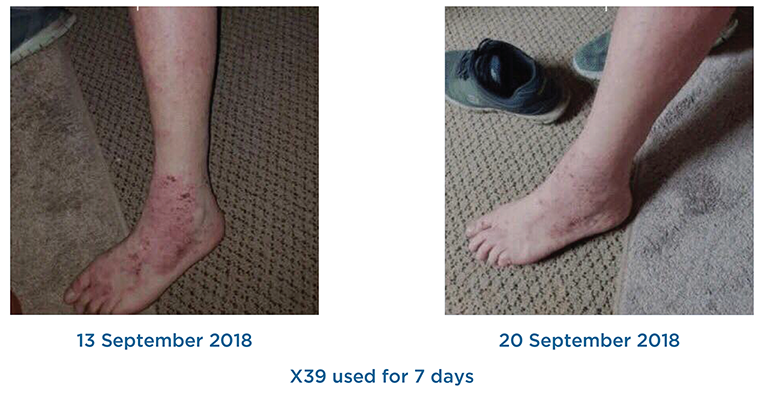 Many users of X39 report that after several weeks of using the product, they notice a reduction in the appearance of scars. This is a well-known attribute of elevating copper peptide known as remodeling. 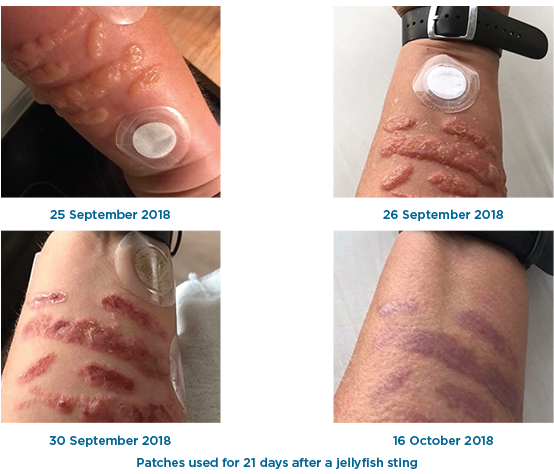 The statements on LifeWave products, websites or associated materials have not been evaluated by any regulatory authority and are not intended to diagnose, treat, cure or prevent any disease or medical condition. The content provided by Lifewave is presented in summary form, is general in nature, and is provided for informational purposes only. Do not disregard any medical advice you have received or delay in seeking it because of something you have read on our websites or associated materials. Please consult your own physician or appropriate health care provider about the applicability of any opinions or recommendations with respect to your own symptoms or medical conditions as these diseases commonly present with variable signs and symptoms. Always consult with your physician or other qualified health care provider before embarking on a new treatment, diet or fitness program. We assume no liability or responsibility for damage or injury to persons or property arising from any use of any product, information, idea, or instruction contained in the materials provided to you. 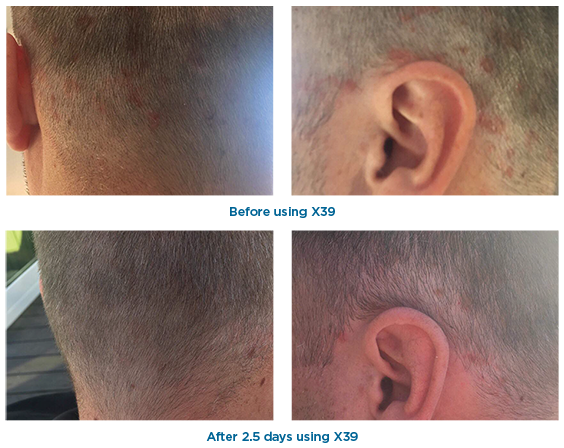 LifeWave reserves the right to change or discontinue at any time any aspect or feature containing our information. The X39 patch can also be applied directly to a point of pain or injury. Do not place on broken skin. Cautions: Remove immediately if you feel discomfort or skin irritation occurs. Do not reuse patch once removed from the skin. For external use only. Do not ingest. Do not use on wounds or damaged skin. Ask a health professional before using if you have a health condition, any questions or concerns about your health. DO not use if pregnant or nursing.